Display Type LCD with orange backlight. Bigger stride length give your smooth workout feel and reduces your impact on your knees.18 – 26 Inches (Adjustable). Yes, Its Can be use for Floor Adjustments. Oversized pedals Feel secure when you step into our oversized pedals. 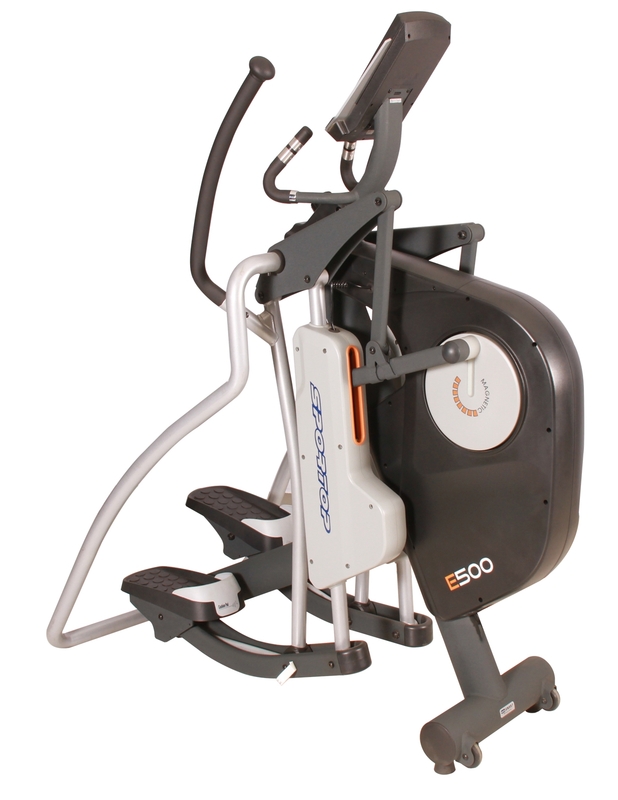 With several foot position options, you can settle in for a great workout and enjoy secure traction control.